Click a service area above to learn more. 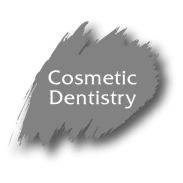 At Newport Dental Spa, restoring and maintaining your health, function, beauty, and personal confidence is our top priority. One solution does not fit all. 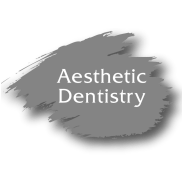 Dr. Shoushtari and her team deliver you the finest general, restorative, cosmetic, and aesthetic dentistry under our signature palette of services. We are here to provide you with personalized service and attention and the highest quality of care in a modern and relaxing spa ambiance. 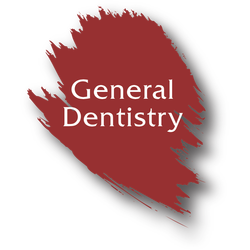 ​Our general dental services start with a complete oral health assessment completed by Dr. Shoushtari and her team to evaluate the current health condition of your mouth, gums, teeth and their combined function. The goal is to optimize the health of your mouth and prevent disease and further damage to your teeth as early as possible utilizing the most advanced digital and laser clinical systems available in dentistry today. 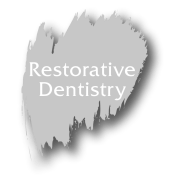 Then Dr. Shoushtari is able to offer you more conservative procedures to preserve your natural dentition. This all starts with our package of oral health assessment that we are confident you will not only benefit from but learn so that you can take better care and control of your health. We offer some of the best preventative programs to individuals who value the health of their mouth and want to keep their teeth for LIFE. Your healthy mouth is the foundation for a healthy body and we are here to help you get and be there. Call us today to schedule your personalized Oral health assessments and be on your way to a healthy new start. If you are the kind of person who has had a negative experience at the dental office or delayed your visits, we have created the environment for you to be motivated about taking control of your oral health and actually look forward to your visit. Come in, meet us and see how we are changing the very nature and experience of going to your dentist. We look forward to meeting you to start your journey on this healthy start.